Once upon a time there was a little ballerina she loved to twirl. However, her tutu felt all wrong it felt long in some places and tight in others. It was a green color that just didn't suit her desire for an all pink wardrobe. She convinced her mom she must get a new one, it must be pink, and it must be like a princess would have. They searched high and low, all over the place. 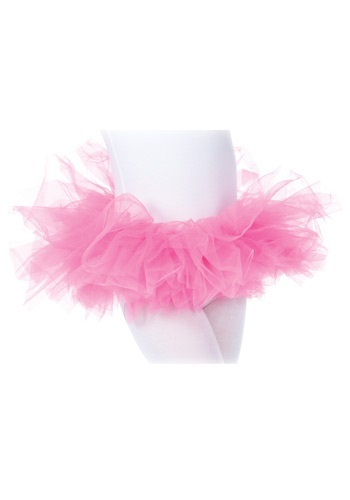 Then finally they found the beautiful Child Pink Tutu. It was an instant hit with the little girl. She found it perfect for dance recitals and impromptu performances. The 100 percent polyester mesh tutu is a stunning number. The elastic waist band gives the child wearing it more comfort.